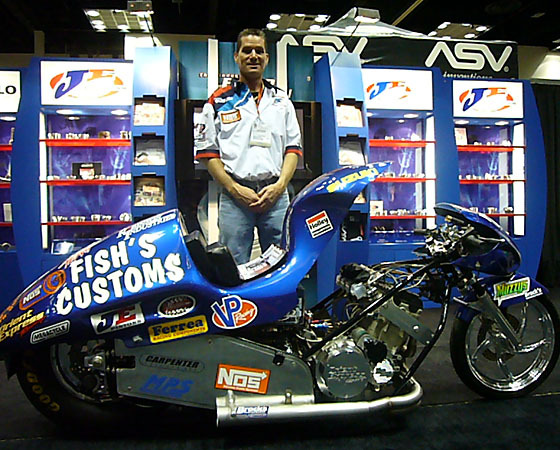 Rob Bush, 46, of Columbia, S.C. has been drag racing motorcycles since the early days of the Suzuki GSXR in 1986. The talented racer and business owner boasts an impressive drag strip resume, highlighted by being the first to put a Hayabusa in the six-second zone. 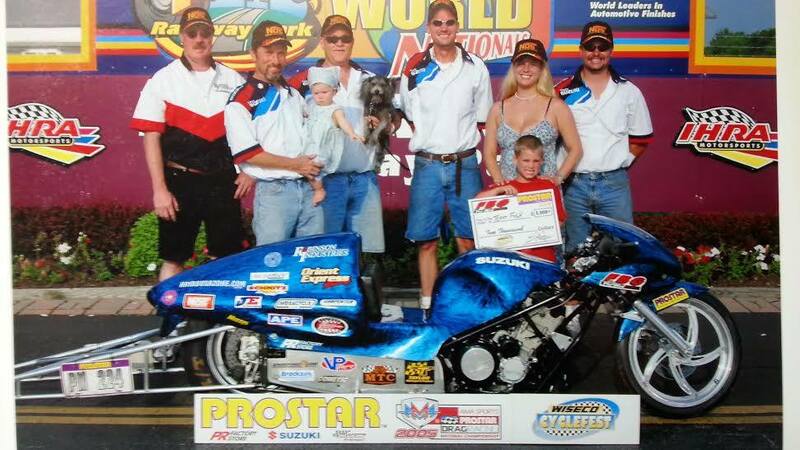 The historic run came in the Pro Mod class in 2004. 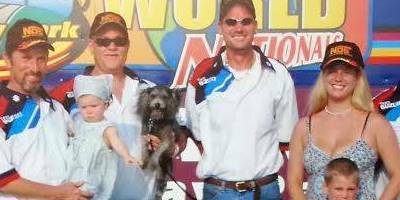 His full-fledged race shop, Rob Bush Motorsports, offers everything a competitor could need from complete engine builds, to chassis setups to great deals on tires, batteries and components. It’s the personal attention Bush gives the racers which he feels really sets him apart. As for Rob Bush’s parts business, check out his Facebook page, where he offers super low prices on Shinko Hookup tires, EK chains, Ballistic batteries and more. Bush was busy over the off-season working with longtime respected wheel manufacturer RC Components on a new 16-inch sport bike front wheel for the strip. And if your RV or motorhome is in need of maintenance or repair, make sure to inquire about Fish Custom’s transition into a major RV repair center, Northeast RV and Auto.